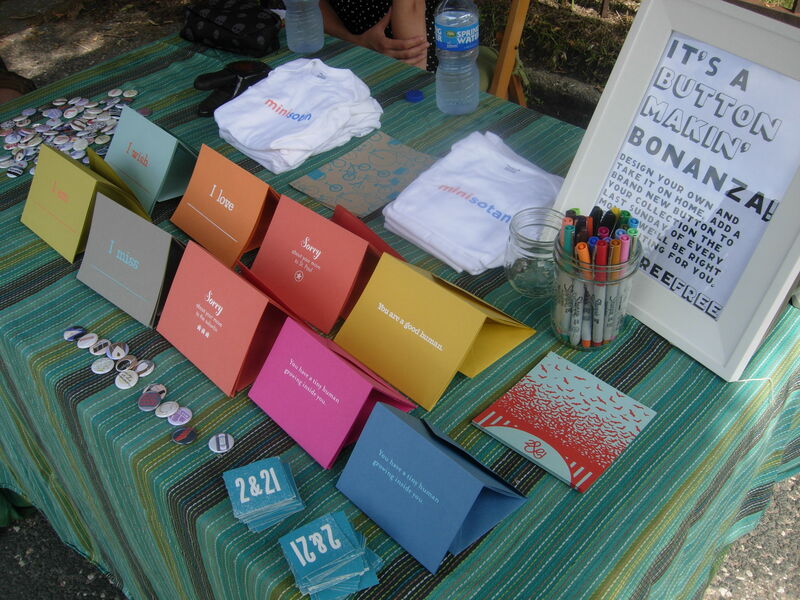 First ever attempt at selling our wares to strangers (and awesome, supportive friends & family)? Success! Thanks so much to everyone who came out. I think we were all a little worried we’d have a table with not enough stuff on it and no customers. But the total opposite was true. Expect a link to the 2&21 etsy site later this week.